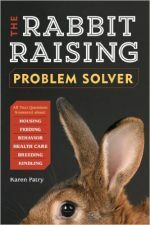 Want to raise a happy, healthy bunny? 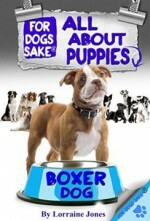 This practical guide givesyou everything you need to know to successfully adopt, nurture,live with, and love a rabbit. 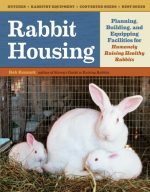 From choosing a rabbit and preparingits home to training, healthcare, and having fun with your bunny,you get a wealth of expert tips that will have your rabbit (andyou) hopping with joy!